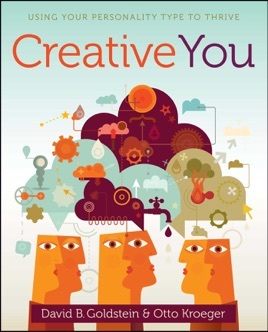 No matter what your passion is—business, technology, science, or plumbing—this practical guide will enable you to unleash your innate creative skills based on your unique personality type and succeed in everything you do. Whether you can admit it to yourself or not, you are creative. In today’s complex world, creativity is the key to finding and living your passion. Whatever that passion is—cooking, technology, writing, or even plumbing—Creative You reveals your own personal style of creativity to help you build an environment of innovation at work and home. Discover your creative personality type with a simple quiz and detailed descriptions of the sixteen person­ality types. Plus, tools and techniques show you how to apply creativity to your everyday life. Drop excuses like I’m too old to start being creative and creativity is only for artists. Confidently use creativity to live your passion by using your natural style. Whether you are starting from scratch or enhancing an already developed skill, discover the creative you that you’ve been searching for. 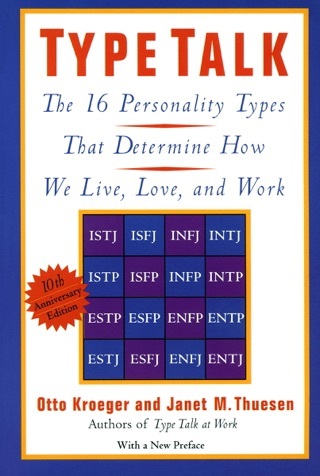 In this practical, if lopsided, guide to harnessing and implementing one s creativity, Myers-Briggs Personality Type experts Goldstein and Kroeger give readers insights into how to use their Myers-Briggs personality traits to bring creativity to their work, passions, and hobbies. Starting with an expansive definition of creativity that makes room for everyone from da Vinci to the bus driver threading through traffic, the authors spend the first two thirds of the book breaking down the four Myers-Briggs dyads (Extraversion or Introversion, Sensing or Intuition, Thinking or Feeling, and Judging or Perceiving), explaining how they combine to form a discreet creative type, and helping readers determine their own individual types. (Helpfully, the duo includes detailed profiles for each of the 16 possibilities.) 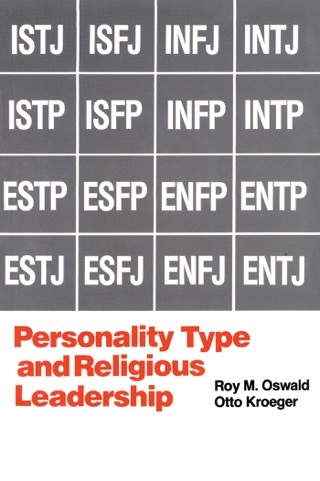 The final third of the book is more practical, though scattered, with chapters featuring thought exercises and more abstract advice on how to productively interact with other Myers-Briggs types, especially when that interaction involves collaboration or criticism. 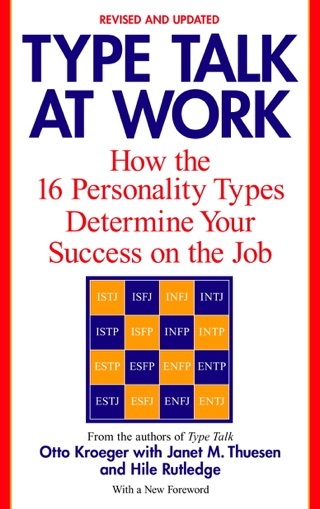 The effectiveness of the book depends a great deal on a reader s investment in the Myers-Briggs Type Indicator (MBTI) test, though anyone stuck in a mental rut will appreciate Goldstein and Kroeger s eclectic and provocative guidance.